I am a folding freak. I love Origami – its craft, spatial economy, and especially the conflict-of-perception between the complex finished form vs. its simple construction. And recently, Origami has become on-trend in Interior Design. Designers have begun adopting Origami’s planar architecture – transforming thin metal sheets, cardboard, felt, textiles and leather into beautiful yet practical furniture and furnishings – which often double as bold geometric works of art. This folding-meme is enabled by Flat Cut Out (FCO) fabrication technologies popularized by the Maker Movement. Digital cutters lend themselves perfectly to larger scale Origami with its practical (fold-flat) shipping, and (easy-to-fold) DIY sense of accomplishment. 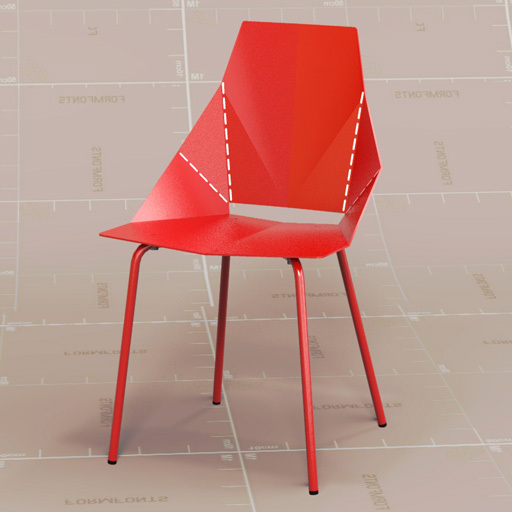 Fig 1 – 3D Model of The Real Good Chair – Thin is In. Powder-coated steel ships flat and folds along laser-cut lines to create a dynamic and comfortable chair. FormFonts 3D Model by Gabriel Concha. Another movement driving Origami’s trend’scendence is the Minimalist Movement. Micro houses, high-touch textures, furniture-as-art, and bold geometric wall treatments – are all becoming intentional designer-code for ‘simple living’. Fig 2 – A playful wallpaper – a repeating geometric pattern of Origami cranes (left) and the Signature White Paper Origami Lampshade, Size XL by Studio Snowpuppe on Etsy (right). Consider the Kada stool (which folds flat for apartment dwellers) for only $899. Or the Origami leather sofa-bed by Cattelan Italia for only $4,701.41 available at Spacify. This online price does not include shipping, which puts the delivered cost well over $5000! Fig 3 – Designed by Andrea Lucatello for Cattelan Italia and manufactured in Italy, the Origami Modern Sofa (left). The Kada stool and side table (right). I find it ironic that Spacify breaks down its pricing to-the-penny! Somehow it rationalizes spending $5,000 for a sofa bed (sarcasm). And if you’re counting pennies for real (and who isn’t these days) check out this technical origami packaging from PennyRevolution. Designed by an architect, these elegant origami coin tubes exploit living hinges made possible by upcycled #2 Milk Jug material. The action origami of the ‘toggle’ folding-ends makes these Toggle Tubes reusable hundreds of times. And best of all – no coin counting! In Short – Origami’s planar architecture has becomes a signature style for modern Interior Design. Abetting this interior design trend are the larger Maker/Minimalist Movements. This entry was posted in 3D Models, 3D Tech, Architecture, Digital Fabrication, Interior Design, Maker Movement, Minimalist Movement, Origami, PaperCraft, Theory & Concepts and tagged 3D Model of Real Good Chair, action origami, conflict of perception, Etsy, Expensive Minimalism, Folding Freak, Folding Furniture, furniture-as-art, Interior Design Trends, Kada Stool, Kirigami, origami coin tubes, Origami Fabrication Techniques, Origami Lampshade, Origmai, origmai packaging, PennyRevolution, reusable coin tubes, simple living, Spacify, Studio Snowpuppe, technical origami packaging. Bookmark the permalink.